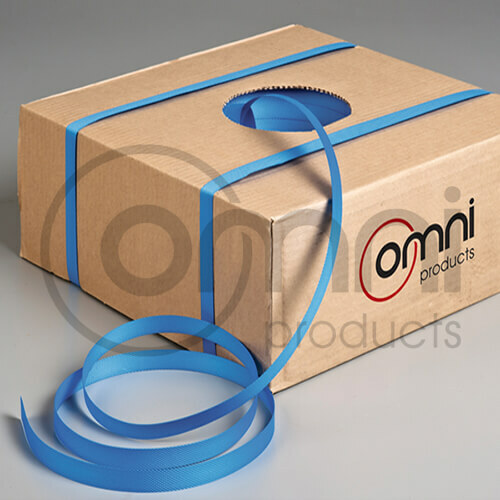 Omni Hand Poly Strapping is a general purpose strapping used for bundling light and smaller cartons together. It is usually strapped together using buckles or metal seals. Click here for Poly Strapping Kit with the poly strapping, metal seals, sealer/crimper, tensioner and strap cutters.